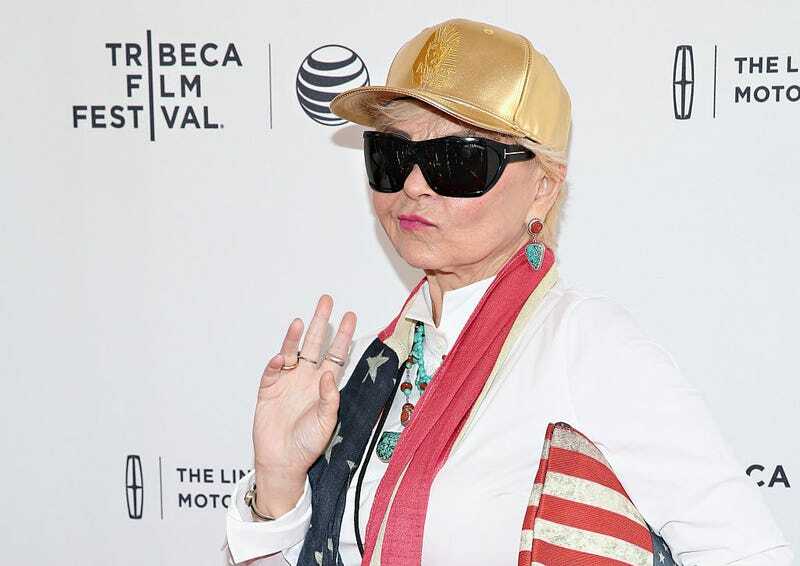 Roseanne Barr just can’t stay away from Twitter, but it makes sense that she has to find something to spend her time on nowadays since she’s out of a job. In a series of now-deleted tweets, Barr explained how she was in full grovel mode with ABC executives when it came to trying to keep her show on the air. Shortly after Barr compared former presidential adviser Valerie Jarrett to an ape, Barr’s career came to a screeching halt, with ABC canceling her popular reboot. But before it was canceled, Barr alleges that she tried to get ABC to let her make amends. Barr went on to describe what happened during her conversation with Sherwood. But what she actually meant was a bathroom break, because she was right back to tweeting. The life of an unemployed person.